Myseum of Toronto Presents - Serving Style: Women in Business on Main St.
MYSEUMPRESENTS / DISCOUNTED HISTORIES / Serving Style: Women in Business on Main St.
Clementina Wilson was a successful 19th century business woman whose dressmaking and millinery shop was a staple of the retail landscape of Markham Village Main St. Her shop was shared with her husband, Henry, who ran a variety store. However, it was well known that it was Clementina who kept Wilson Variety Hall thriving and successful. Similar to Clementina Wilson, Karen Piper, continues the trend of successful female entrepreneurs on Markham Main St. Her long running store, Peppertree Klassics, maintains a legacy of women in business. 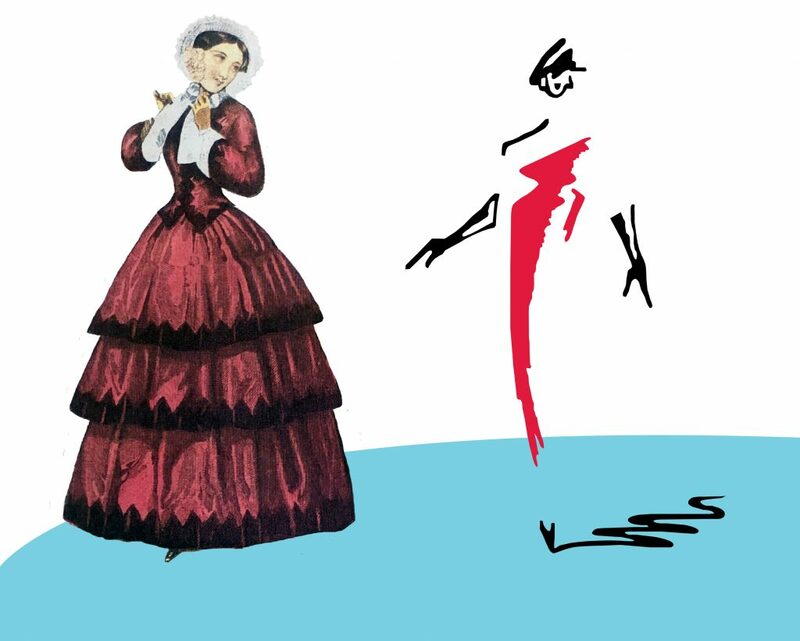 This exhibit celebrates such women and explores the evolution of retail, service and style over the last 150 years. Serving Style is a project partnership with Peppertree Klassics, the University of Toronto Faculty of Information, and Markham Museum. Myseum Presents Shuttle Bus will be available on November 10th. To register, click here. If you are visiting outside of our shuttle bus date, admission fees apply. 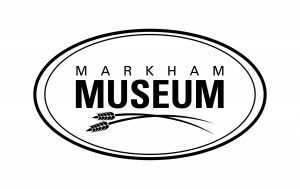 Please click here to get a breakdown of the Markham Museum entrance fees.